Book review: Young Explorers’ Adventures in Makkah. 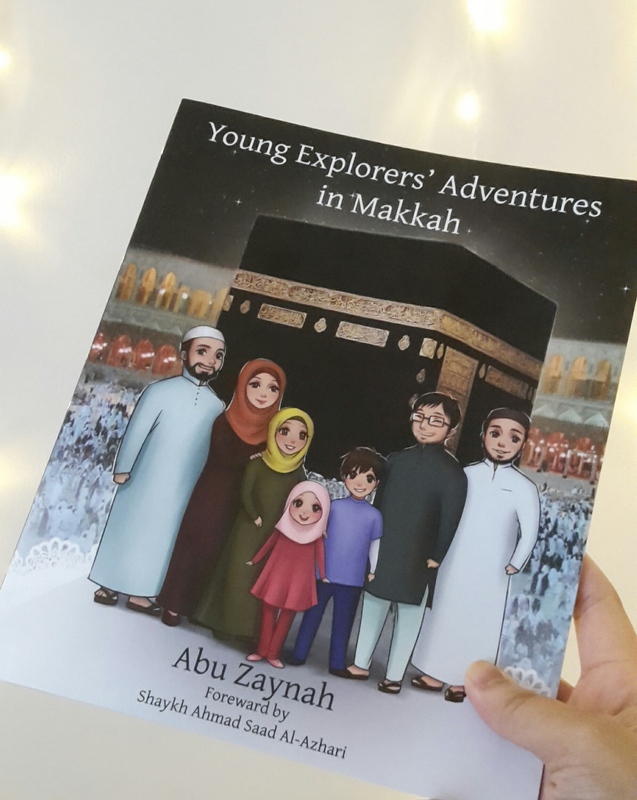 Another review of our book the Young Explorers Adventures in Makkah. Thank you to Tiny Twinkle blog for the review. Book name: Young Explorers’ Adventures in Makkah. Recommended audience: I would say ages 7-8 and above. What’s it about: This book is about a family making a journey to Makkah for an Umrah trip. It takes you on their journey and is like a fun companion, giving you information on what you need to do to perform umrah and all the places you can visit.